For anybody out there that is even remotely interested in, bodybuilding, or health and fitness in general for that matter, health and sports supplements are absolutely essential and are insanely popular for a number of reasons. The sports supplement market is currently one of the most lucrative and highly competitive markets in the entire world, and for very good reason too. Although no supplement will work miracles, if used correctly, alongside a healthy and balanced diet, lifestyle, and training regime, you can certainly see and feel some very real and very impressive results when you select the right supplements for the right task. In terms of popularity, particularly in the bodybuilding community, whey protein powder is king of the hill, and has been for a number of decades now. Coming in at second place, however, is another insanely popular product, which generates hundreds of millions in profit every single year – creatine. Creatine supplements are incredibly popular, they have been proven to be highly effective, for both, athletic purposes, and bodybuilding purposes, and what’s more, they’re very easy to get a hold of. One slight issue with creatine supplements, however, is the fact that users are not always quite sure what the best way is to take them, and when. Here we’ll be taking a more in-depth look at creatine, and hopefully providing a much clearer idea of how and when these supplements should be used. Creatine is a naturally occurring amino acid that is found not only within the human body, but also in seafood and red meat. It is found within the brain, and the muscles and it basically works by helping to increase the amounts of natural ATP which are available in the body. ATP, or Adenosine Tri-Phosphate, is a primary source of energy used by the muscles, which basically helps them to contract and function. This in turn can help individuals to build muscle, not in the same way as protein can assist with muscle growth and repair, but rather from a training and exercising standpoint instead. If your muscles have more energy, they will work harder and more efficiently before they fatigue. This in turn means that you will be far more productive in the gym, and can therefore place the muscles under increased amounts of stress, which will then stimulate new growth. The more ATP that is available for the muscles, the more efficient they will become. Studies have also found that creatine could actually help to treat and prevent a number of health and medical conditions, including muscular dystrophy, and Parkinson’s disease. What Are The Main Benefits Of Creatine Supplements? How Should Creatine Supplements Be Taken? There is a great deal of uncertainty regarding how creatine supplements should be taken, as some experts will swear by following what is known as an initial ‘loading phase’, whilst others will say that the loading phase is pointless and is a waste of time. The evidence, however, does suggest that in SOME cases, a loading phase can be beneficial, so here’s a more detailed look. The idea behind a loading phase is to saturate your muscles with creatine as soon as possible, to increase cell volumization so that they can absorb more creatine, which will then be converted into ATP which they will then use as fuel. To follow a standard creatine loading phase, users will consume around 20g of creatine per day, spaced out at 4 x 5g intervals. 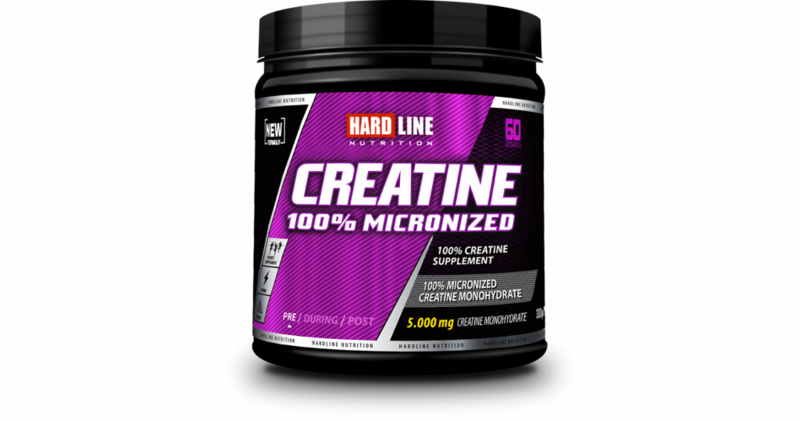 Creatine, is often found in powdered form, so you will basically add one 5g scoop to your chosen liquid, give it a good mix, and drink it right down. Experts recommend consuming it with a simple sugar such as fruit, or fruit juice, as this will assist with absorption rates, meaning more will be absorbed, and much quicker. You should ideally follow the loading phase for 5 – 7 days. After you complete the loading phase, consuming your creatine supplements couldn’t be easier. Basically, you will consume 5g of creatine per day for the next 4 weeks. Experts recommend consuming around 60 -80 Oz of fresh water a day, which will again assist with absorption. It is also important because your muscles will be retained more water when you take creatine, which will lead to bigger muscle pumps, but will also mean you require more water. Generally speaking, there is no optimum time to take creatine supplements, because you are consuming them every day, even on non-training days. Most people, however, opt to take creatine immediately after they train, with a simple carb, as it can assist with post-workout recovery. This entry was posted in Nutrition and tagged Muscle Growth, Protein Powder, Recovery. Bookmark the permalink.